The Republican presidential candidate said he doesn't want people to know how much he's given to the Mormon church. 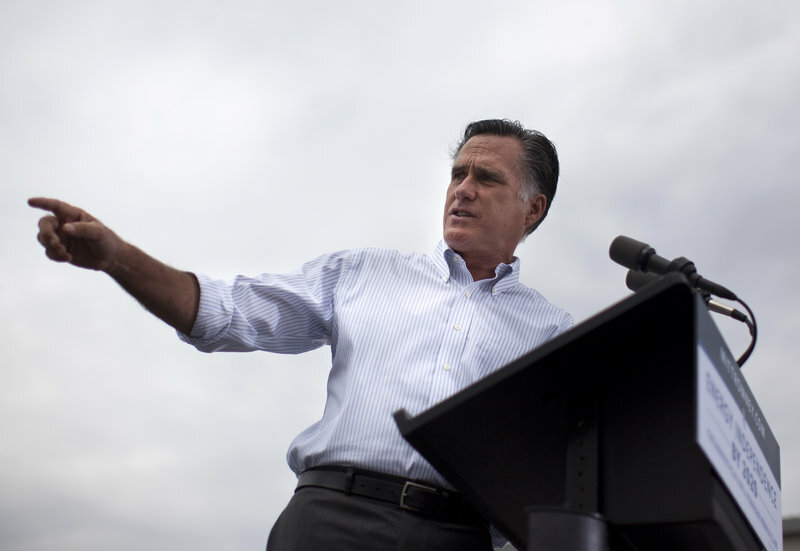 WASHINGTON — Republican presidential candidate Mitt Romney said in an interview to be published Sunday that one reason he’s reluctant to release his tax returns is that they reveal how much money he and his wife have given to the Mormon church. Democrats have hammered Romney for refusing to release any tax returns beyond his release of his 2010 return and a summary of last year’s tax information. He has said he plans to release his full 2011 return before the Nov. 6 election. Romney hasn’t previously mentioned his reluctance to reveal charitable donations as a rationale for keeping his taxes private. Ann Romney, who joined her husband for the interview, said she loved tithing and that it makes her emotional.